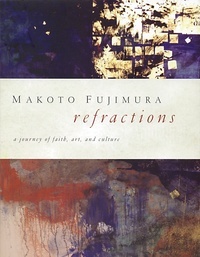 A collection of essays, thoughts, and prayers from award-winning artist Makoto Fujimura, Refractions brings people of all backgrounds together in conversation and meditation on culture, art, and humanity. The book comprises a series of essays on the connection between faith, art, and culture. Readers will find inspiration and experience a call to engage faith with our culture through art.